Ever since LEDs or light-emitting diodes were introduced to the market in 1962, they have continued to develop rapidly and steadily gain popularity, one example of their rapid development and wider use being the 600X600 LED Panel light. What features of the 600 X 600 LED Panel light highlight the progress made in LED technology and have contributed to their popularity? The most evident reason why LEDs have dramatically grown in popularity is their energy efficiency, consuming up to 50% less energy and emitting more light than standard light fixtures. In fact, the U.S. Department of Energy has stated that no other form of lighting has as much potential to enhance the quality of indoor lighting and save as much energy as LEDs. The same can be said of 600 X 600 LED panel lights as they are able to emit up to 90 lumens per watt, more than half of what standard lighting is capable of achieving, a very big deal considering the growing energy conservation movement. 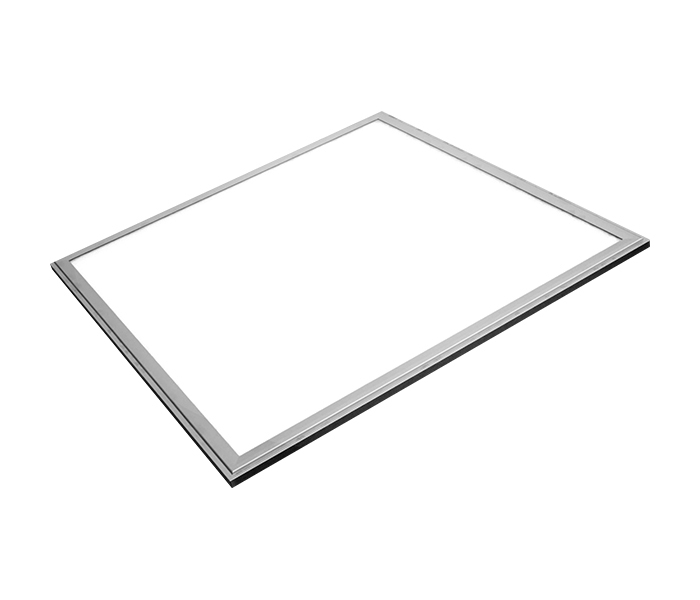 Because standard ceiling grids of dropped ceilings usually come in 2 X 2 feet or 2 X 4 feet measurements, the 600 X 600 LED Panel light, which measures 2 X 2 feet, slides in effortlessly into standard ceiling grids. All that an installer needs to do is remove one of the ceiling grids of a dropped ceiling and slide in one panel light for each grid for dropped ceilings with 2 X 2 foot grids, or two panel lights each for dropped ceilings with 2 X 4 foot grids. It’s also possible to install just one panel light for a dropped ceiling with 2 X 4 grids and to cover the remaining open portion with a 2 X 2 foot grid. In any of these case, no carpentry is needed for installation. All sides of 600X600 LED panel lights are lined with LEDs to allow for maximum illumination, and LEDs’ wide deflection angle make possible the even distribution of light, further emphasizing the high level of brightness emitted by LED panel lights. 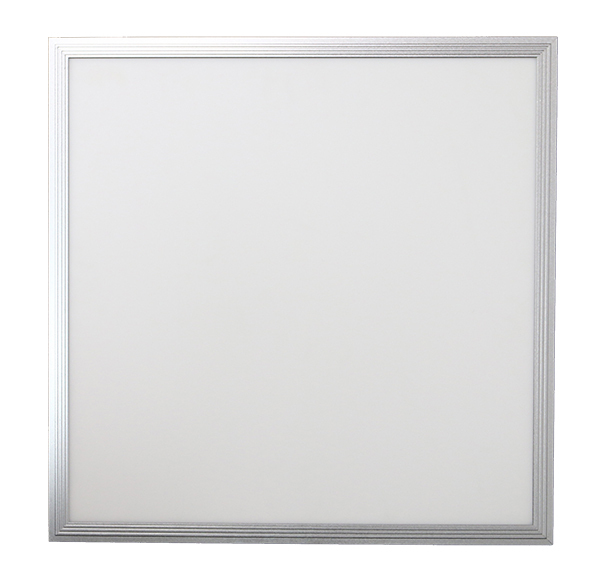 Without a doubt, replacing a standard light fixture with a 600 X 600 LED panel light will result in noticeably brighter lighting. 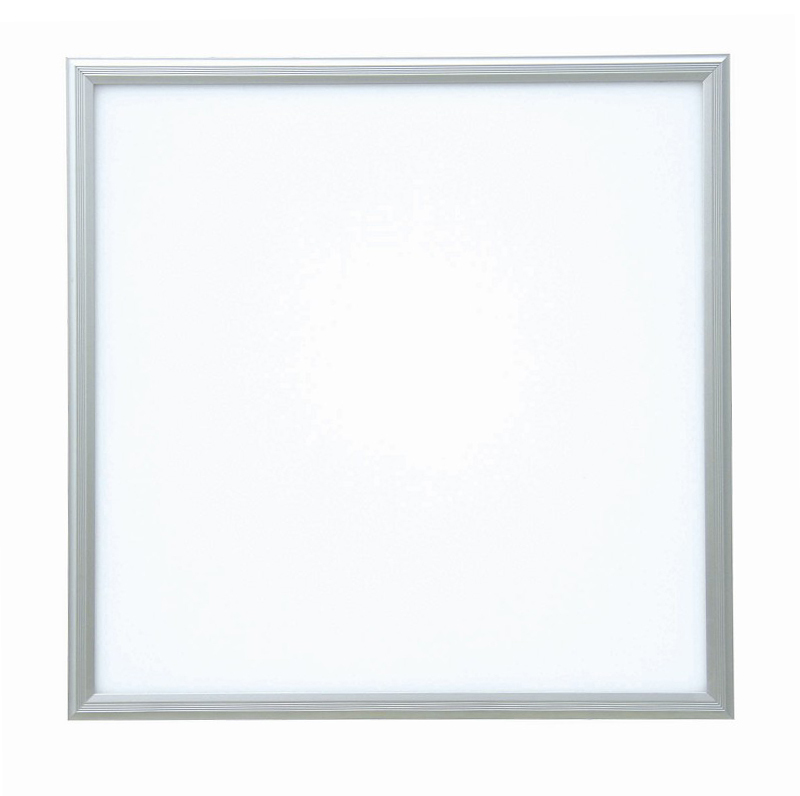 A 600 X 600 LED panel light has a more than 40,000-hour life expectancy, many times more than that of standard light fixtures. LEDs, compared to standard light fixtures, emit much lower levels of ultraviolet (UV) rays, which can contribute to premature aging, sunburn, skin damage, eye damage, and even skin cancer. Furthermore, LEDs are considered environmentally friendly because they’re lead and mercury free in addition to consuming less energy. LEDs don’t have a startup time, and thus, users do not experience the flickering that they would usually see with standard light fixtures. 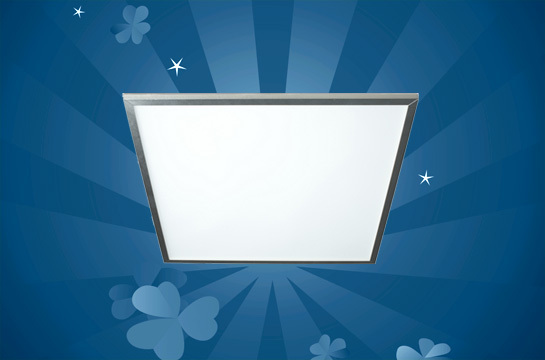 Moreover, LEDs like the 600X600 LED Panel Light do not produce a humming sound commonly heard with other forms of lighting. 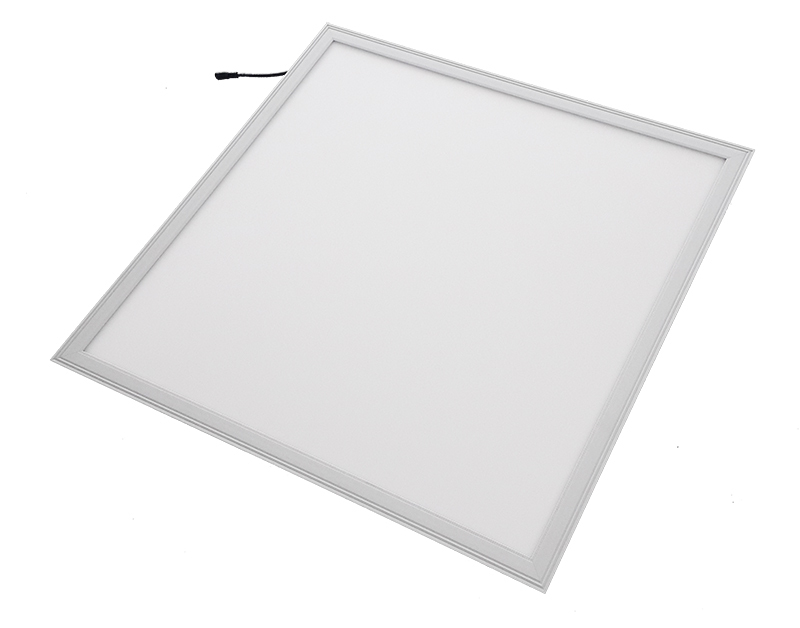 Other convenient features of the 600 X 600 LED panel light is that its LEDs are circuited independently, thereby practically eliminating the chance of all LED lights failing simultaneously. 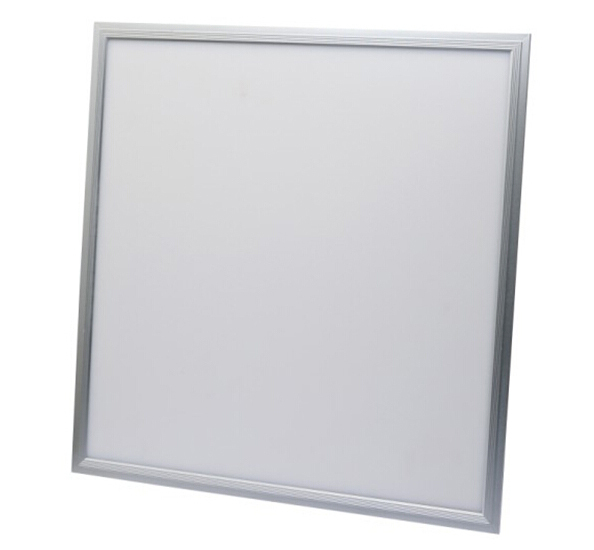 From the discussion of its features, it should be clear that the energy efficiency, easy installation, high level of brightness, long lifespan, safety, environmental-friendliness, and convenience of the 600X600 LED panel light makes it a highly advantageous form of lighting that will surely continue to be popular in the years ahead.